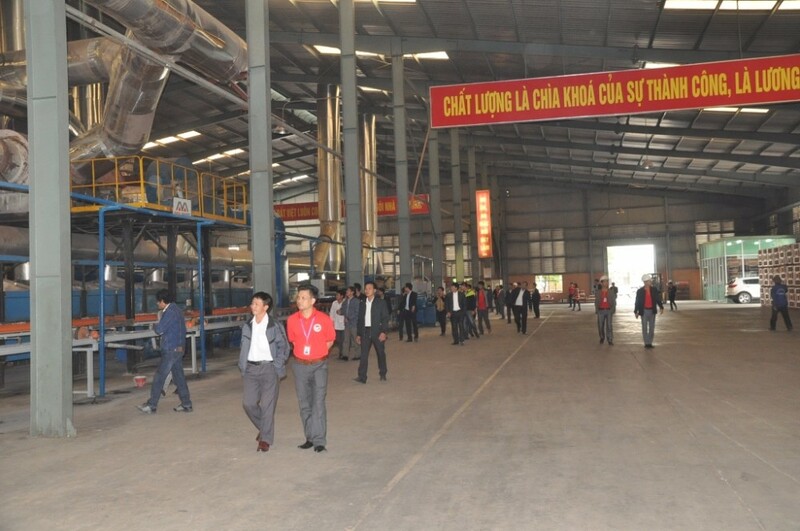 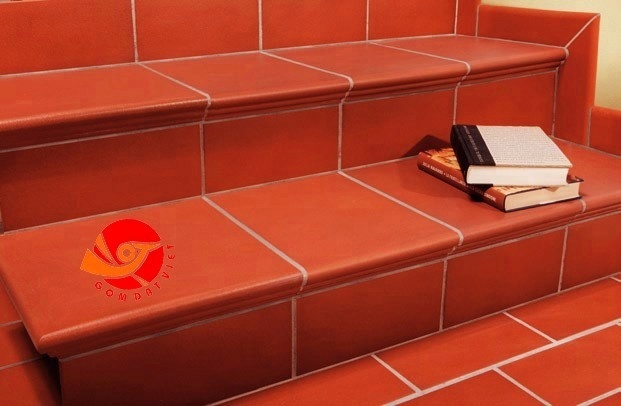 Brand ceramics of Vietnam is on the way towards its goal of becoming a producing business distributes products Ceramic tiles and clay in the region leading in general and Vietnam in particular. 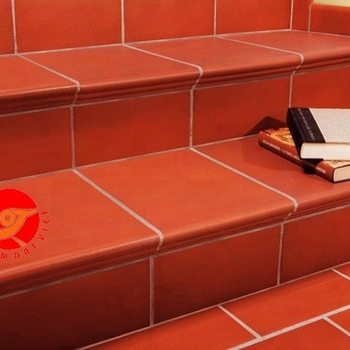 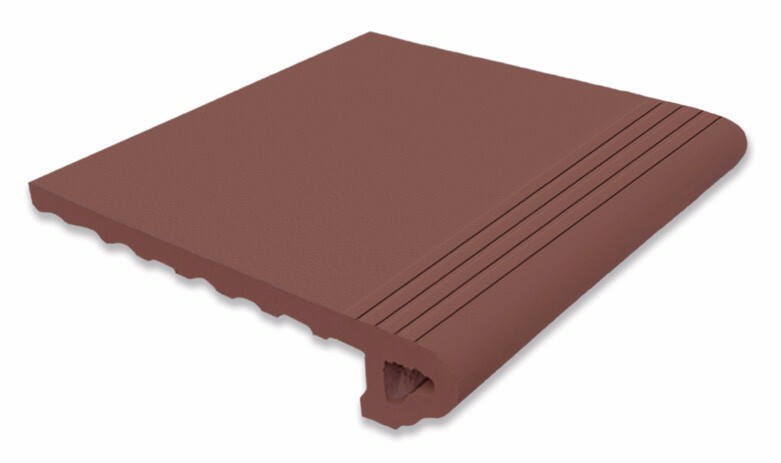 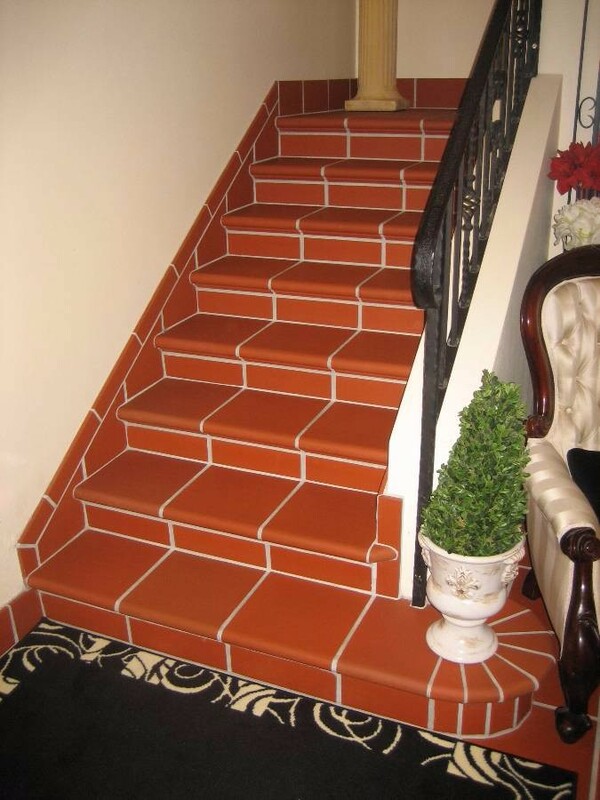 High quality terracotta tiles! 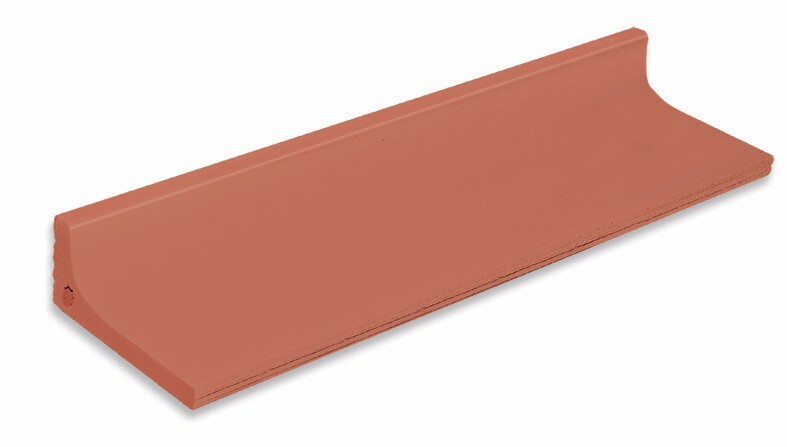 Best Solution!